What is VPN and Why We Need it ? ICO – What Is It? How an ICO Becomes Reality? How to Be a Part of an ICO? 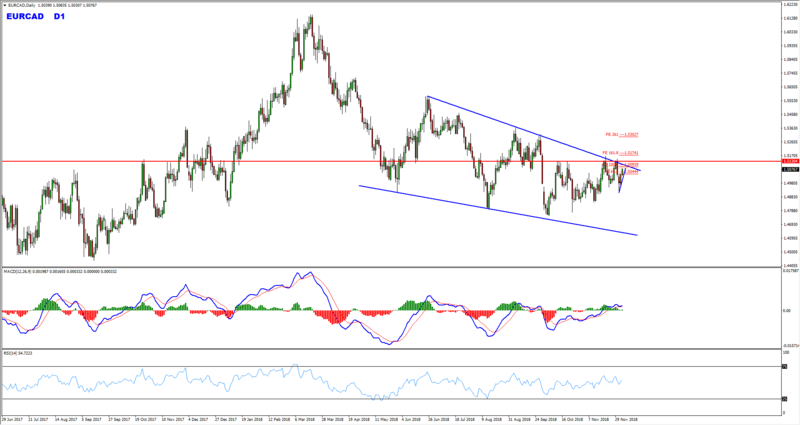 On the daily chart the price is moving inside a triangle pattern and is respecting it so far. Currently the price has reached the top of this pattern, if we didn’t get a valid breakout here we may then expect the price to respect this pattern and move lower again. The price has also created two false breaks at the top of this pattern which we may consider as evidences of bearish pressure. We may now look for more evidences of bearish pressure on lower timeframes in order to join the bears. 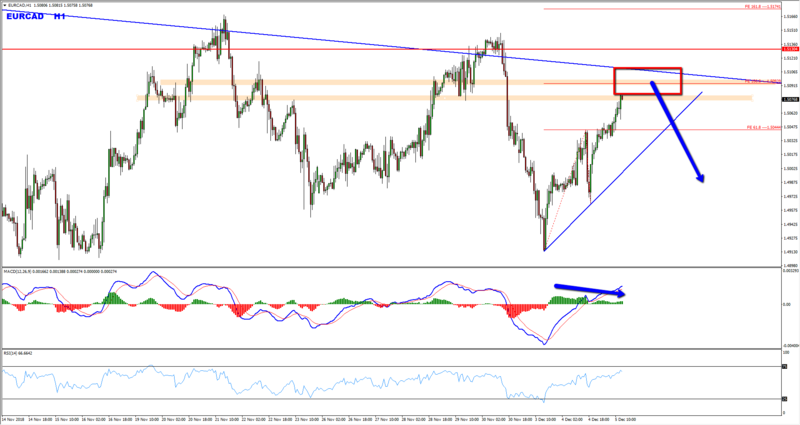 On the H1 chart the price has currently reached a critical zone and in addition to this we also have bearish divergence which we may consider as evidence of bearish pressure. We also have a good uptrend line that has formed, hence if the price moves lower and breaks below this trend line we may then start looking for sells with more bearish evidences. Note: It is always recommended to look for confirmations before you jump into any trade. 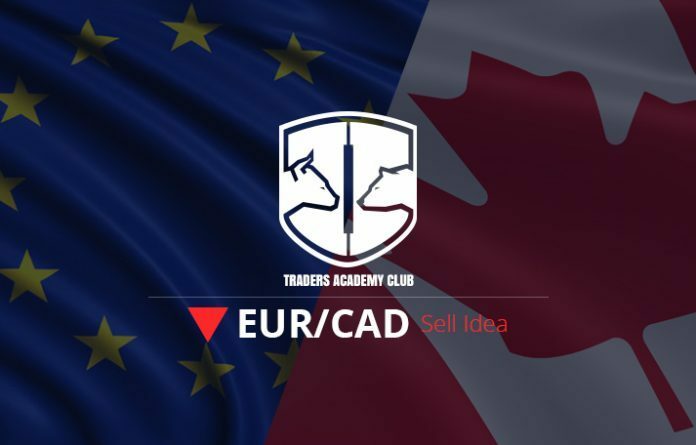 If you are not sure about how to trade this sell setup then you can use any setup and strategy that you have in your arsenal to look for bearish moves and join this sell trade. 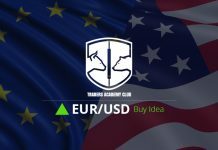 If you want to learn how to do such analysis yourself, if you are looking for a professional team of traders and one of the best online trading communities, If you are looking for enormous archive of Webinars, Trading Tools, Trading Strategies, Books, Indicators, Expert Advisors and much much more, join my traders academy club for only $197 PER YEAR. thank you so much Yordan. Your analysis really helps in my trading. We respect your privacy and take protecting it very seriously. Vladimir Ribakov, supported by an experienced team of trading professionals, offers the world’s leading FX education courses. 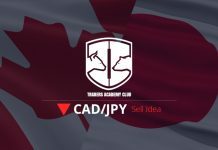 Our unique and proprietary approach to Forex education has enabled thousands of traders worldwide, from the complete beginner to the advanced professionals, to enjoy long-term sustained success in trading. Our team is now waiting to call you. When will be the most convenient time to contact you? Copyright © 2019, www.vladimirribakov.com All rights reserved. FTC Compliance: All Feedback and Testimonials on this website (Vladimir Ribakov / vladimirribakov.com) are genuine and FTC Compliant. No incentives have been provided to obtain the testimonials. All forms of trading carry a high level of risk so you should only speculate with money you can afford to lose. You can lose more than your initial deposit and stake. Please ensure your chosen method matches your investment objectives, familiarize yourself with the risks involved and if necessary seek independent advice. Vladimir Ribakov (vladimirribakov.com) will not accept any liability for loss or damage as a result of reliance on the information contained within this website including data, quotes, charts and buy/sell signals. Please be fully informed regarding the risks and costs associated with trading the financial markets, it is one of the riskiest investment forms possible. Online trading involves high risk, and is not suitable for all investors. Before deciding to trade foreign exchange or any other financial instrument you should carefully consider your investment objectives, level of experience, and risk appetite. We are required to tell potential investors that our software's past performance does not necessarily predict future results, therefore you should not speculate with capital that you cannot afford to lose. HIGH RISK INVESTMENT WARNING: Online trading is highly speculative, carries a level of risk and may not be suitable for all i nvestors. You may lose some or all of your invested capital, therefore you should not speculate with capital that you cannot afford to lose. Please click here to read a full risk warning. Vladimir Ribakov (vladimirribakov.com) is a trading name of Vladimir Ribakov (vladimirribakov.com), a Education Services Company. Vladimir Ribakov (vladimirribakov.com) does not gain or lose profits based on your trading results and operates as an educational company. Vladimir Ribakov (vladimirribakov.com) is not a Financial Services firm and does not operate as a financial services firm. CFTC RULE 4.41 - HYPOTHETICAL OR SIMULATED PERFORMANCE RESULTS HAVE CERTAIN LIMITATIONS. UNLIKE AN ACTUAL PERFORMANCE RECORD, SIMULATED RESULTS DO NOT REPRESENT ACTUAL TRADING. ALSO, SINCE THE TRADES HAVE NOT BEEN EXECUTED, THE RESULTS MAY HAVE UNDER-OR-OVER COMPENSATED FOR THE IMPACT, IF ANY, OF CERTAIN MARKET FACTORS, SUCH AS LACK OF LIQUIDITY. SIMULATED TRADING PROGRAMS IN GENERAL ARE ALSO SUBJECT TO THE FACT THAT THEY ARE DESIGNED WITH THE BENEFIT OF HINDSIGHT. NO REPRESENTATION IS BEING MADE THAN ANY ACCOUNT WILL OR IS LIKELY TO ACHIEVE PROFIT OR LOSSES SIMILAR TO THOSE SHOWN. 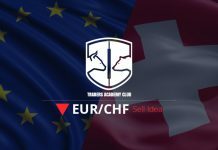 NFA and CTFC Required Disclaimers: Trading in the Foreign Exchange market is a challenging opportunity where above average returns are available for educated and experienced investors who are willing to take above average risk. However, before deciding to participate in Foreign Exchange (FX) trading, you should carefully consider your investment objectives, level of experience and risk appetite. Do not invest money you cannot afford to lose. Best Strategies! Best Trade Setups! Best Education! Join us now and start making up to 70% profits like our students! Simply choose if you are a beginner or an advanced trader and fill the form below. Subscribe for our free daily Forex educational newsletter that includes video lessons, ebooks and trading tools. Get weekly market reviews or trading related educational material. We may occasionally send marketing emails. We respect your privacy and take protecting it very seriously. You may unsubscribe anytime.